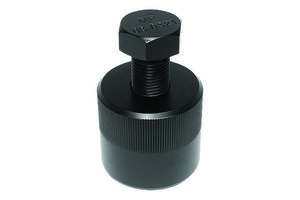 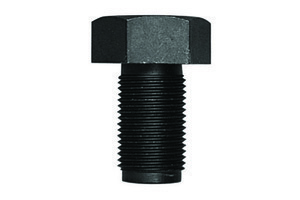 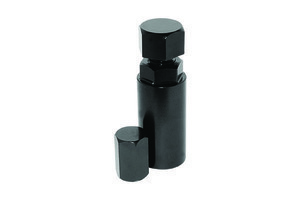 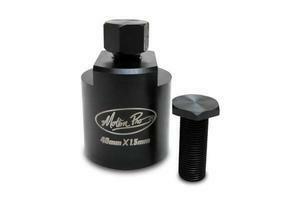 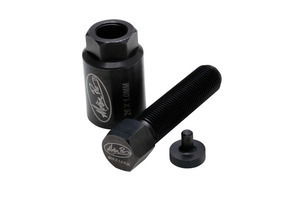 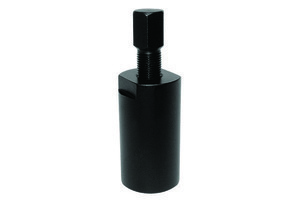 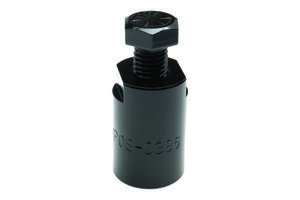 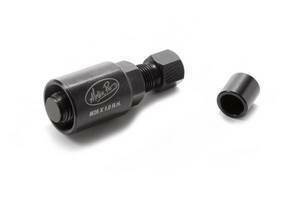 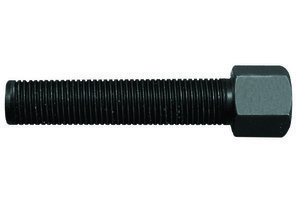 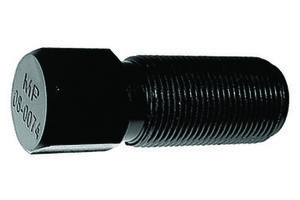 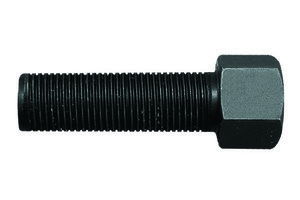 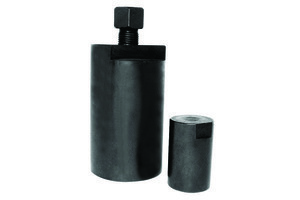 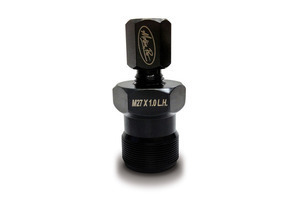 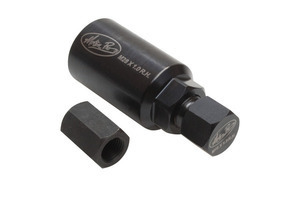 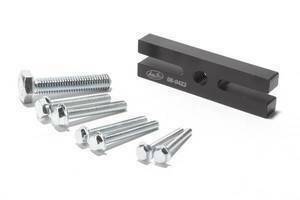 Motion Pro offers a complete line of high quality flywheel pullers to meet every need. 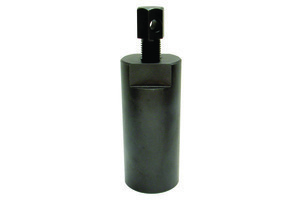 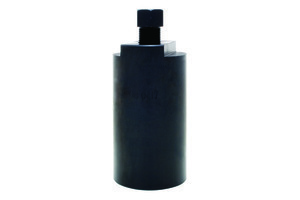 Our flywheel pullers are made from tough, carbon steel and are heat treated for strength and durability. 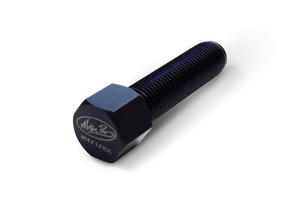 Most of our flywheel pullers have a durable black oxide finish and laser engraved markings. 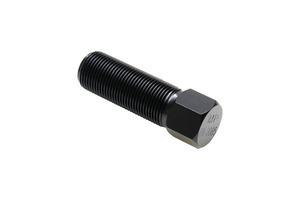 We check the threads on our flywheel pullers with precision thread gauges to insure a perfect fit for your application. 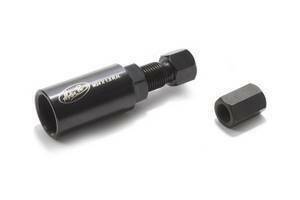 Use the convenient Search by Machine function below to find the flywheel puller for your vehicle. 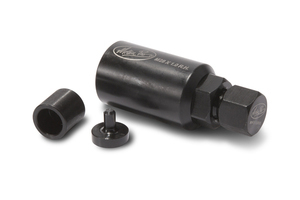 View Motion Pro's tech tips for using flywheel pullers here. Flywheel Puller, M16 X 1.5 R.H.
Flywheel Puller, M14 X 1.5 R.H.